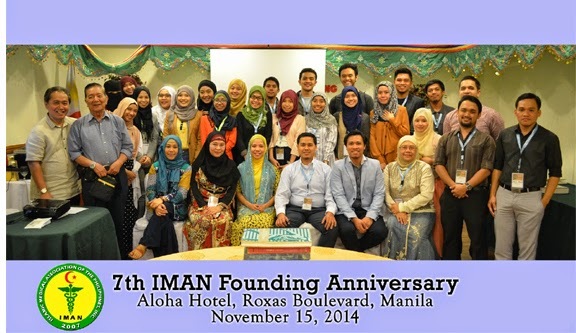 I M A N: IMAN joins Towards Peace 2015 in Manila! 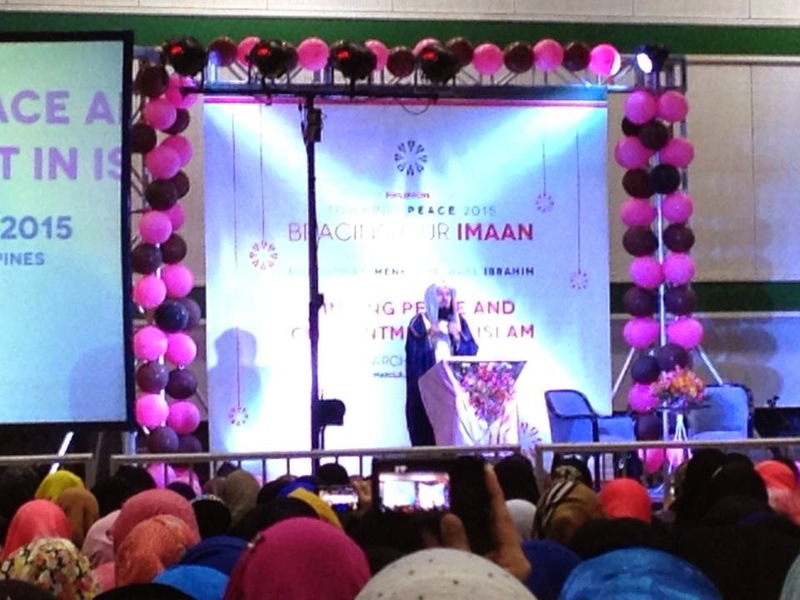 IMAN joins Towards Peace 2015 in Manila! 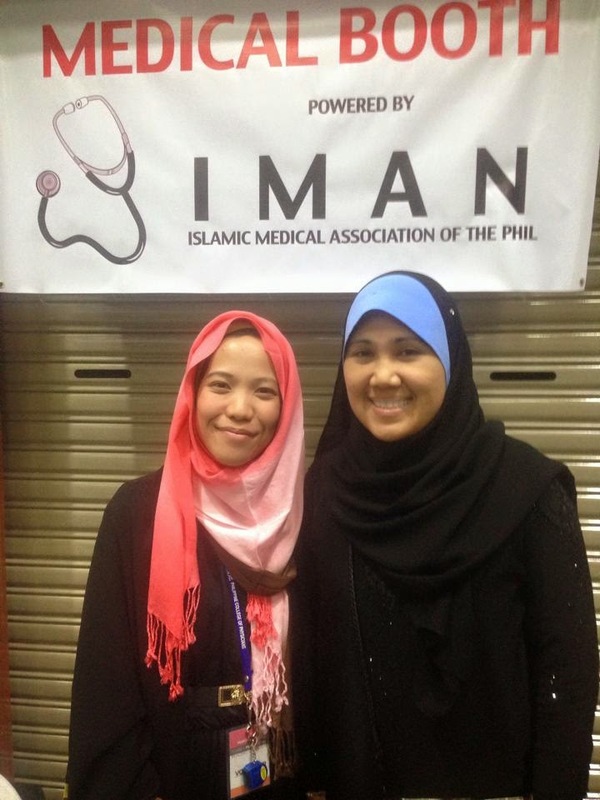 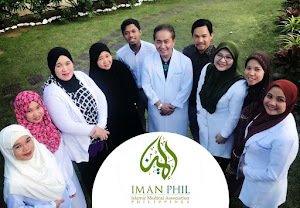 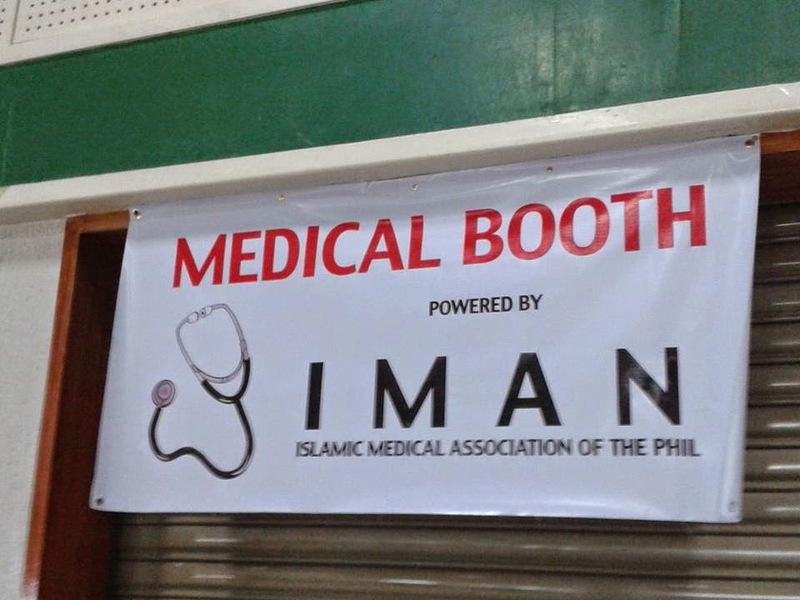 Manila—The Islamic Medical Association of the Philippines, Inc. (IMAN) joins various Muslim organizations throughout the metro in “Towards Peace 2015: Embracing our Imaan, the Philippine Tour” last March 1, 2015 at Philippine Trade Training Center, this city. 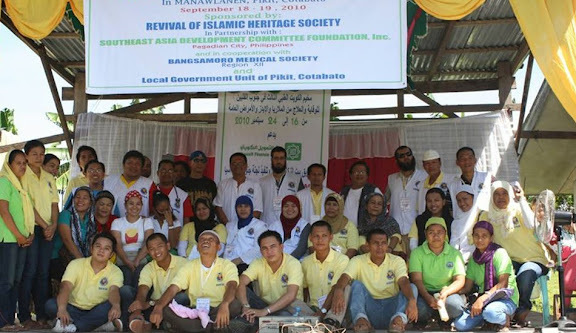 This event, the last leg of a series of Islamic lectures around the country (Cotabato, Cagayan De Oro, and Marawi), was led by internationally known lecturers Mufti Ismael Menk and Brother Wael Ibrahim as guest speakers. 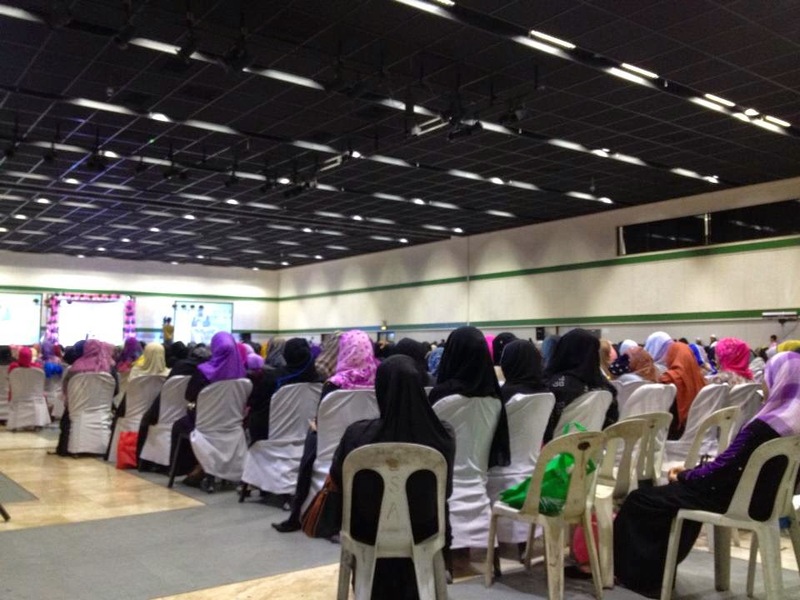 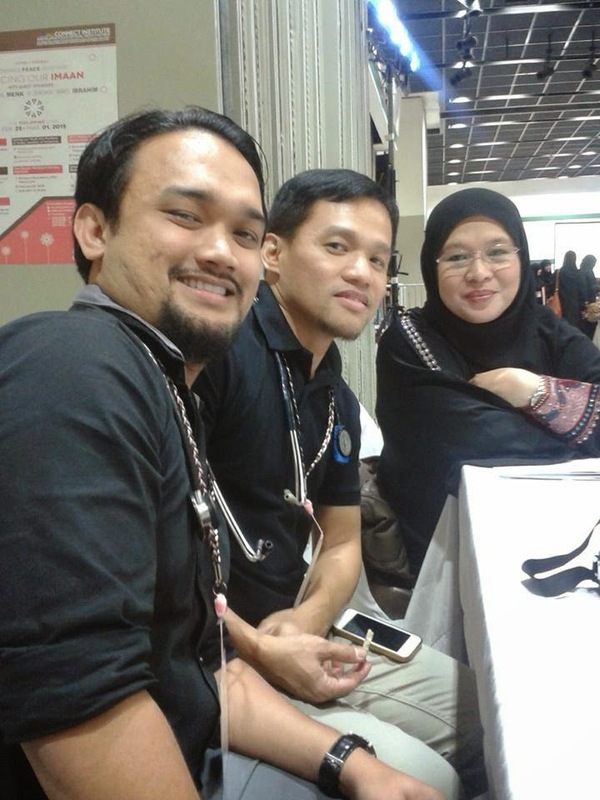 Just in the Manila event, more than 2,000 participants attended in what could be considered as among the biggest convention of Muslims in Manila. 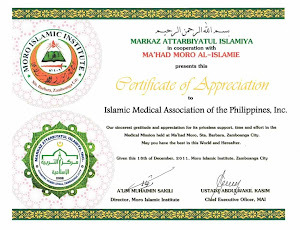 Mufti Ismael Menk during his lecture about "Finding Contentment and Peace in Islam"
Alhamdulillah through Allah's help and with the efforts of our sister Dr. Jannah Valdez, a fellow IMAN Doctor an also an active member of the New Muslim Care Philippines, a collaboration with the organizers was implemented and IMAN became the official medical partner for the said event. 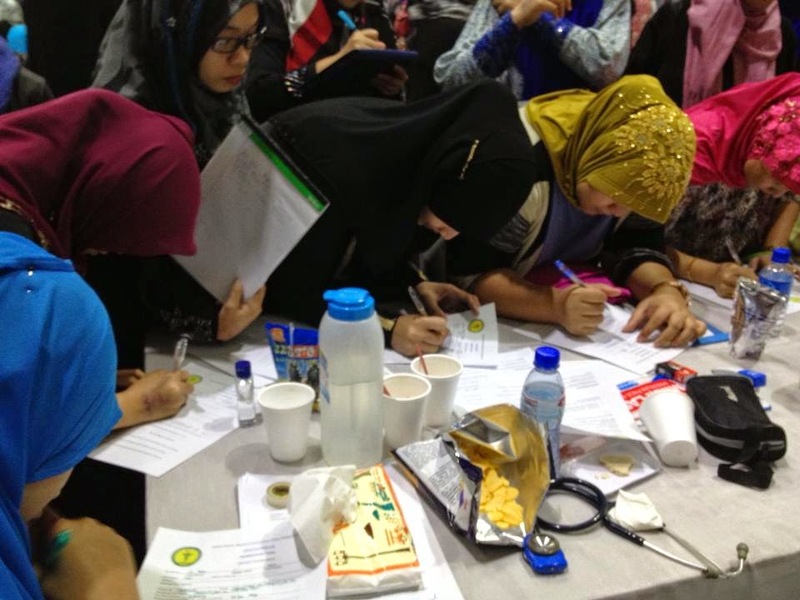 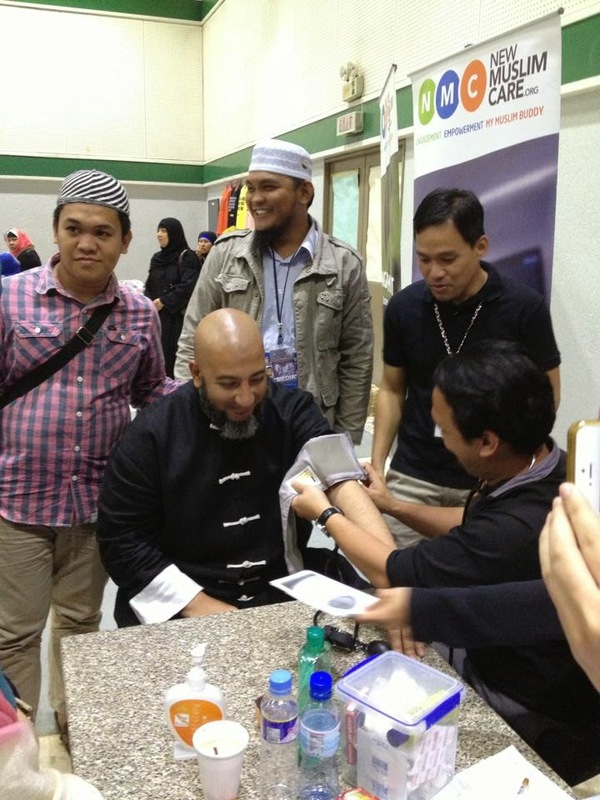 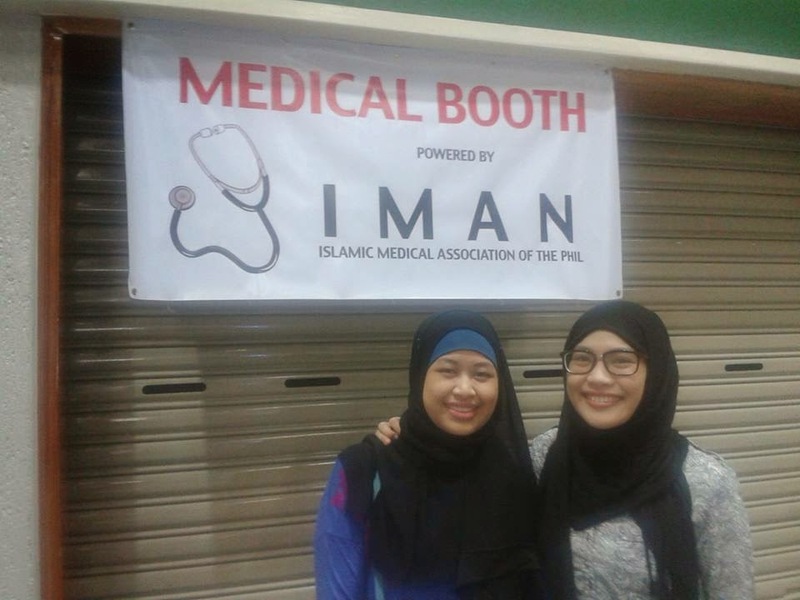 During the whole event, a medical booth was provided wherein IMAN doctors and volunteers were stationed to address any necessary medical needs of the participants, and even the volunteers as well. 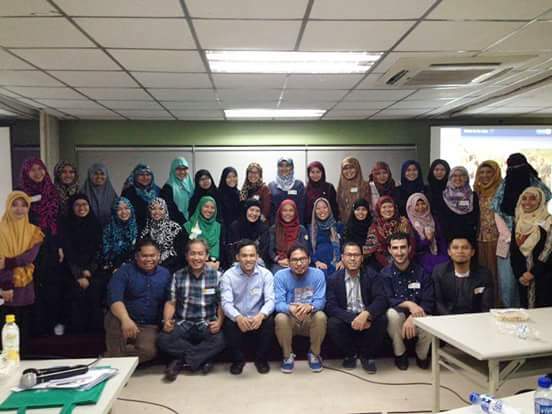 Alhamdulillah there were only few minor cases and they were all handled accordingly. 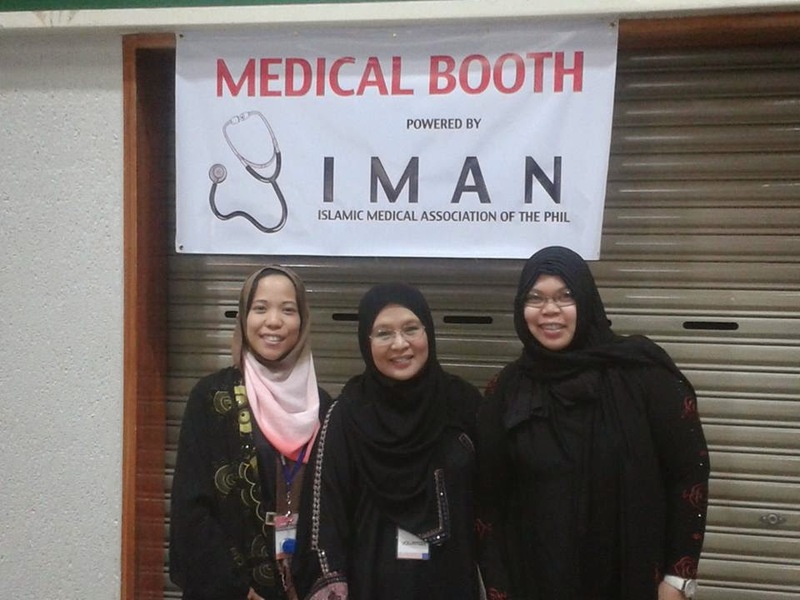 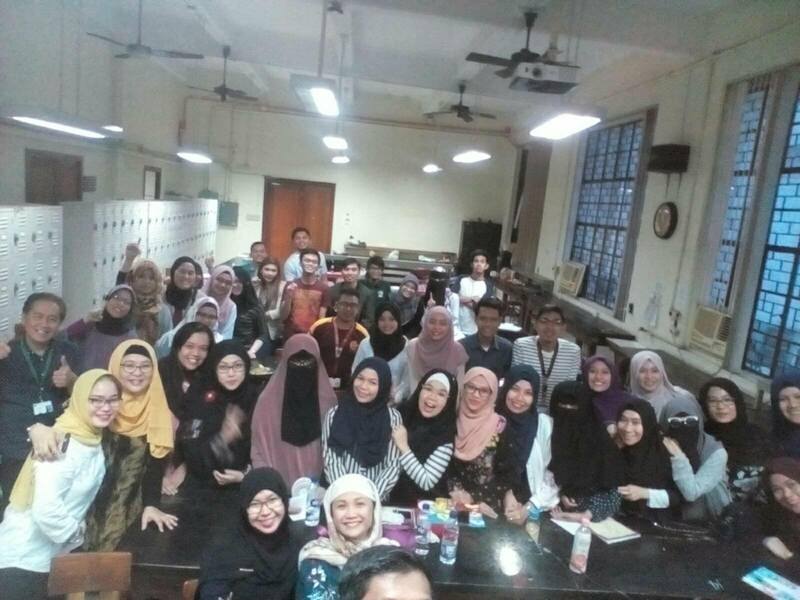 A great number of Muslim doctors, medical students and members of the allied health also came and expressed their interest in joining the IMAN team. 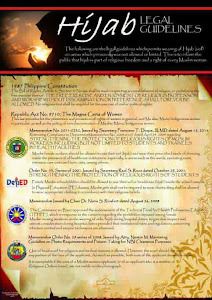 Membership forms and brochures were given to those who were interested. 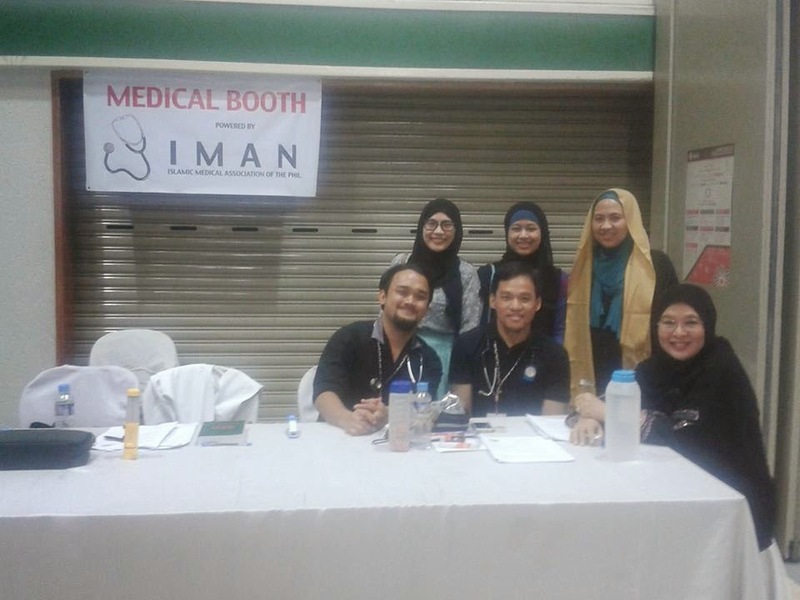 Among the IMAN doctors who were present in the event were Dr. Saud Basman (Orthopedic Surgeon), Dr. Al-Nasser Maca-alin (Infectious Disease Consultant), Dr. Almira Zoraida Fernandez (OB Gyne), Dr. Jannah Valdez (Pediatrics), Dr. Naheeda Mustofa (Internal Medicine, Clinical Nutritionist), and Dr. Zhamir Umag (Board Secretary). 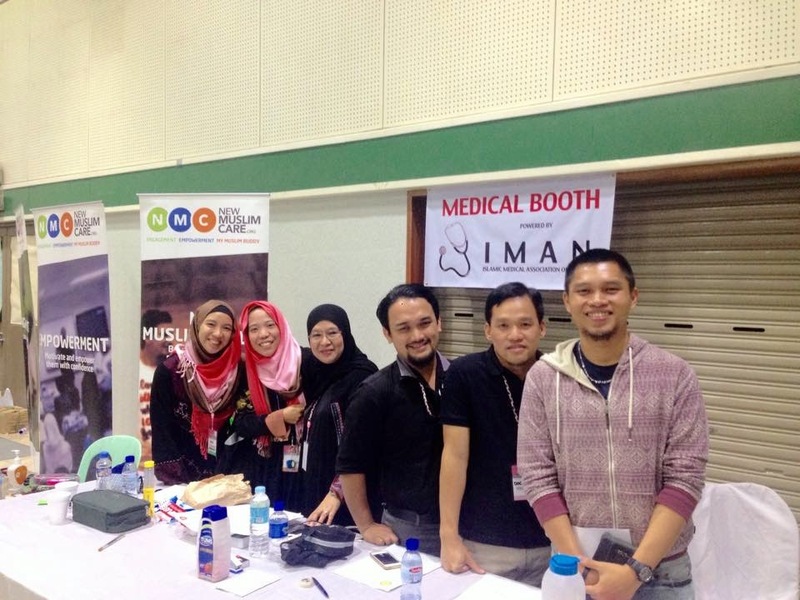 There were also volunteers from the allied health fields and medical students who helped. 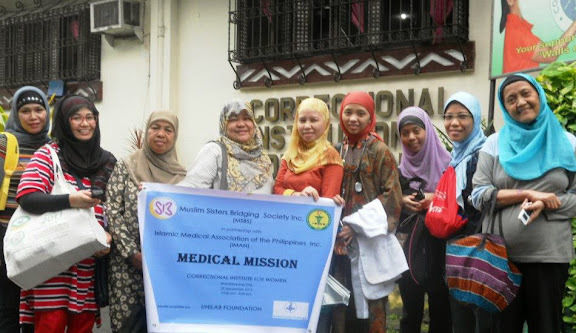 Medical supplies, beds and necessary emergency medicines were Alhamdulillah provided by our partners like the Department of Health (DOH) and the New Muslim Care Philippines. 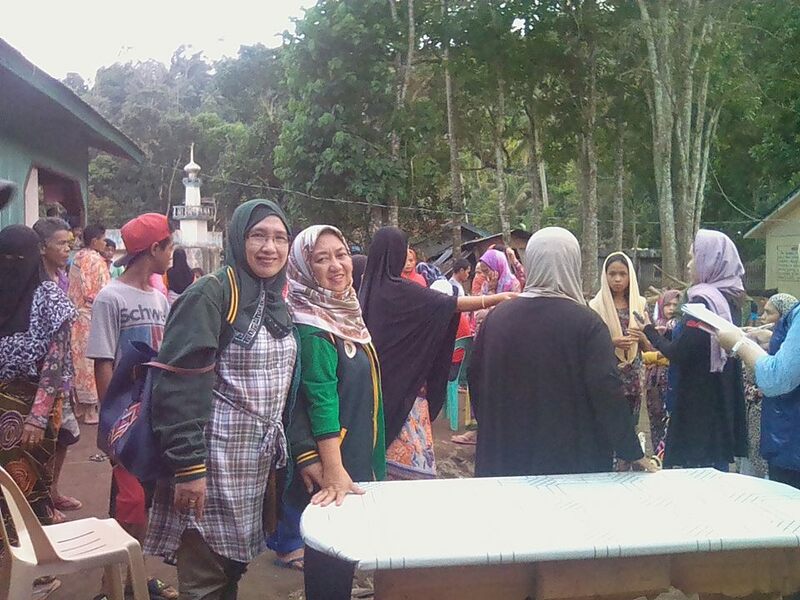 The Bureau of Fire Prevention (BFP) also provided a single unit of Ambulance which was used to transport a single patient who collapsed by the end of the event. 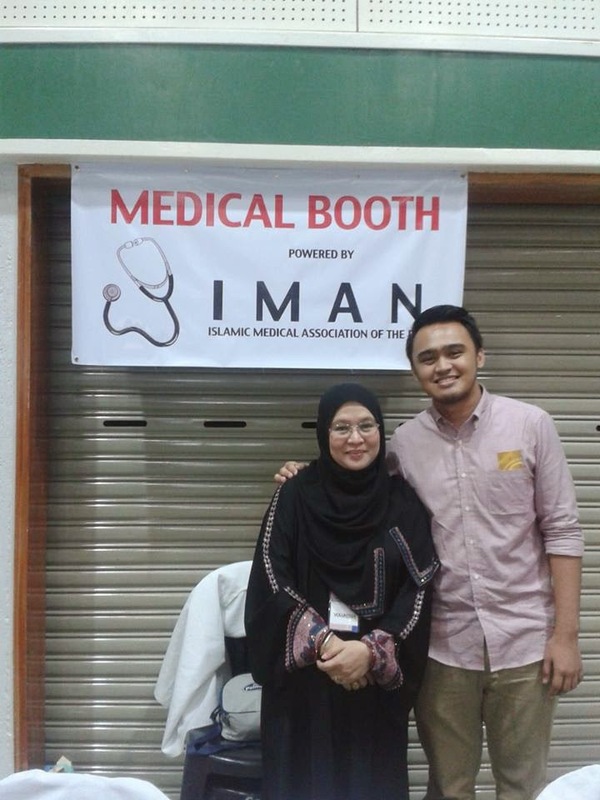 Alhamdulillah it was indeed a wonderful experience and also great opportunity for IMAN to serve the participants and the volunteers who needed medical attention. 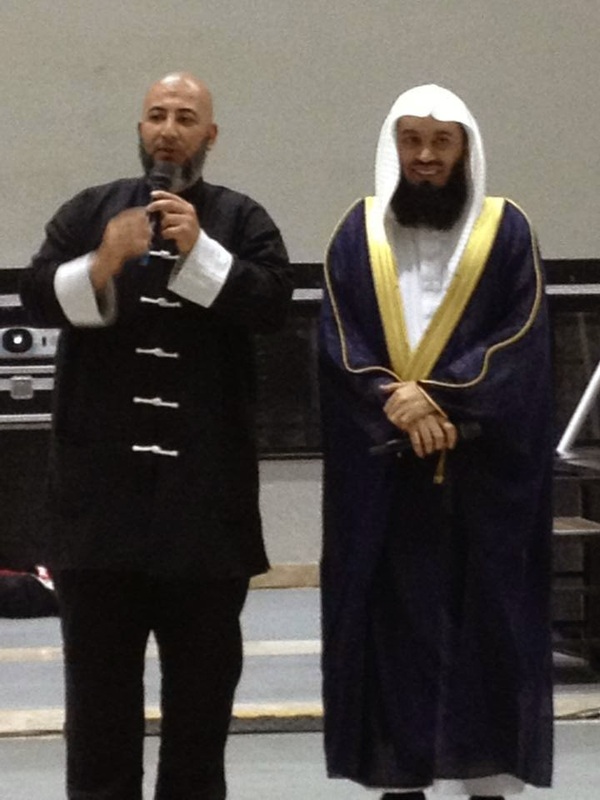 Alhamdulillah and in sha Allah, may Allah accept this deed, Allahumma ameen.